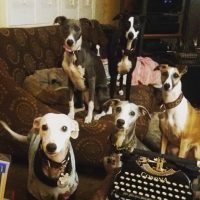 Welcome, and thank you for visiting us today. 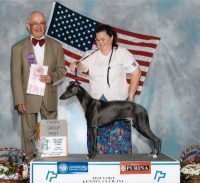 We are Melody and Guy Joyce, of southwest Michigan. 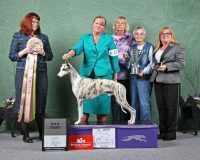 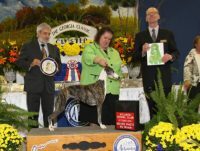 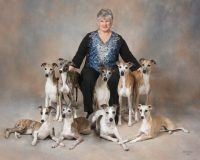 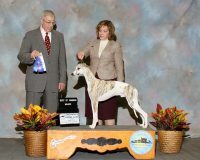 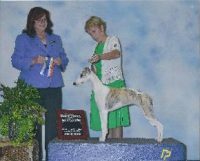 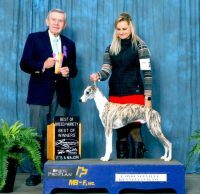 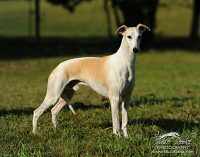 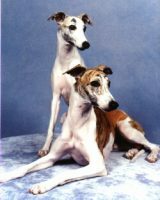 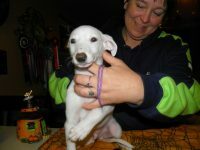 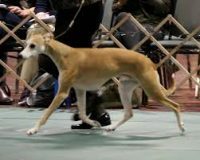 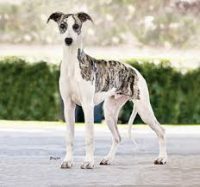 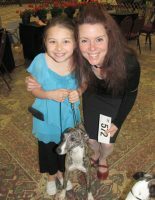 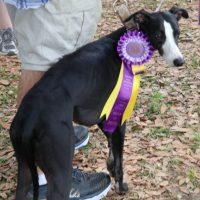 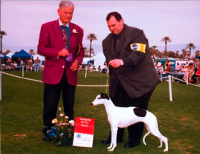 In 2002, an awesome young male Whippet came to live with us and be Mel’s first show dog, and we have enjoyed this breed’s unique athletic beauty and endearing nature ever since.